About a Chair is an intuitive take on the concept of a chair. 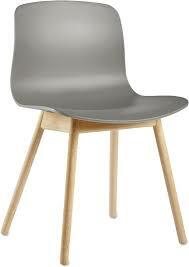 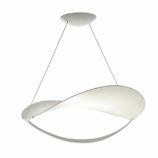 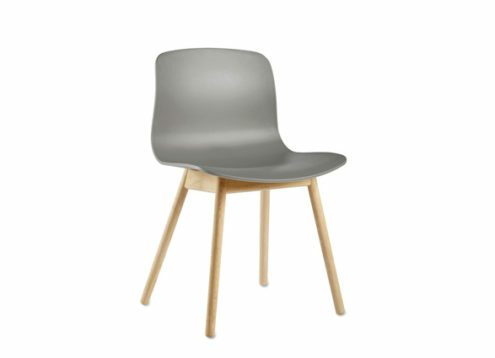 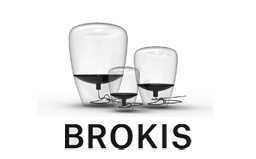 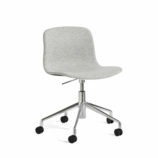 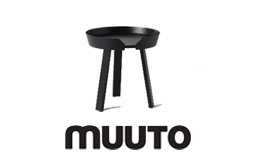 The organic posture provides good lumbar support, and the open shell invites you to take a seat. 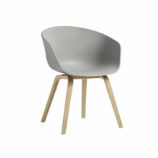 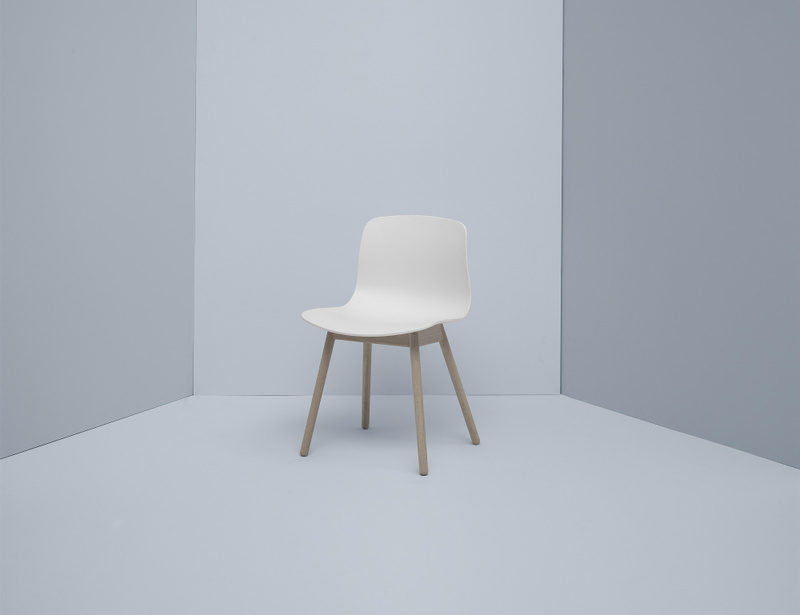 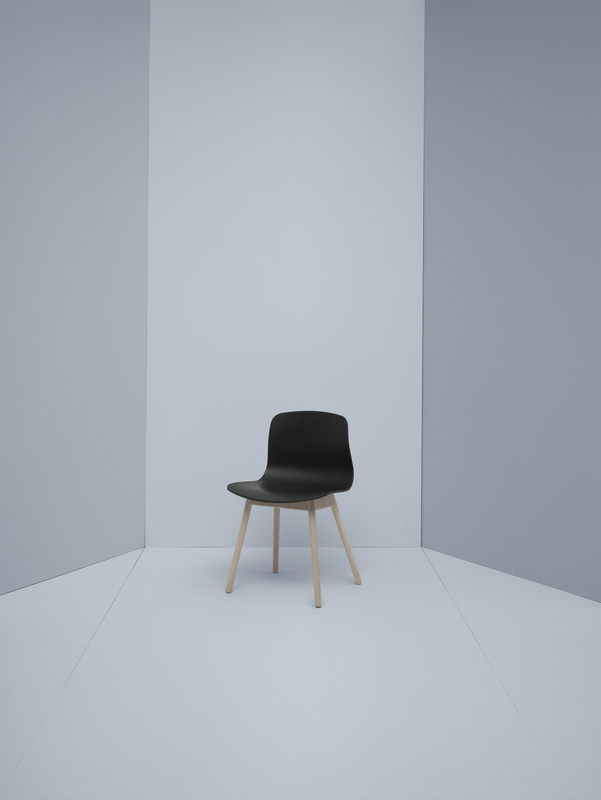 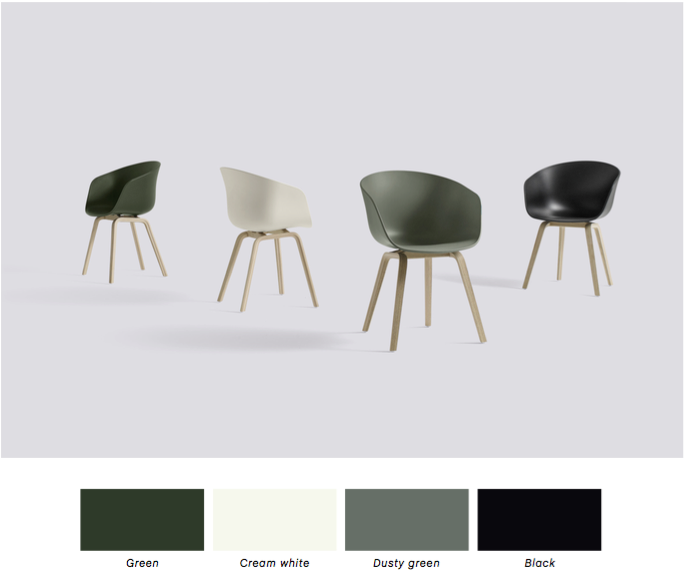 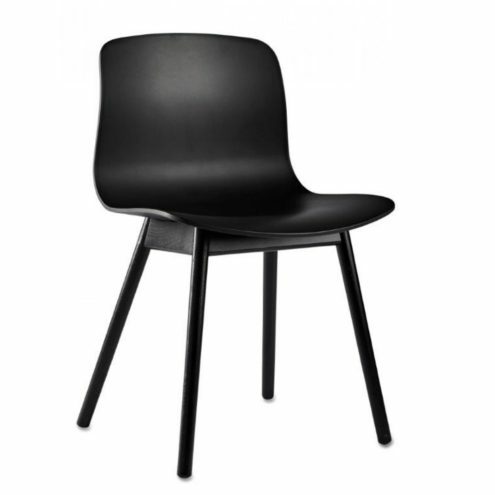 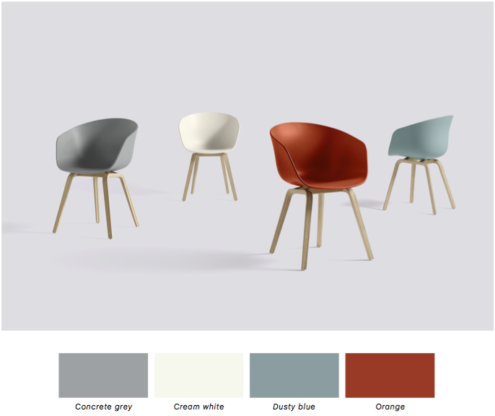 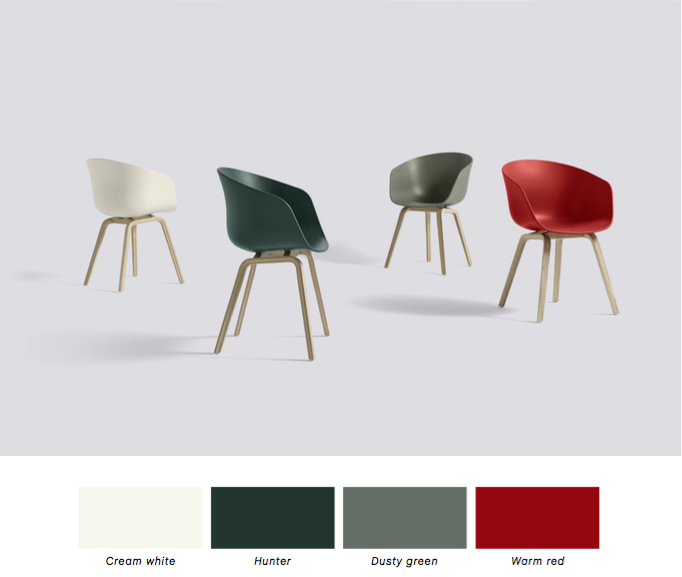 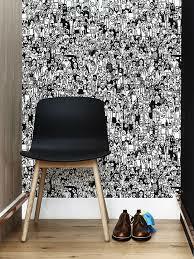 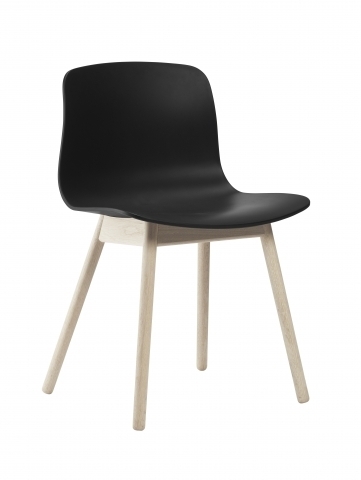 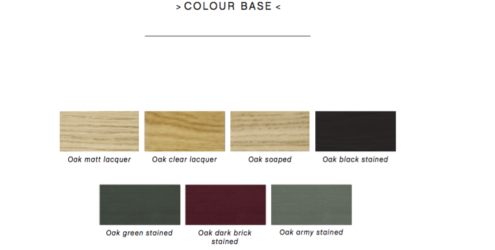 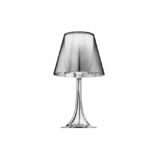 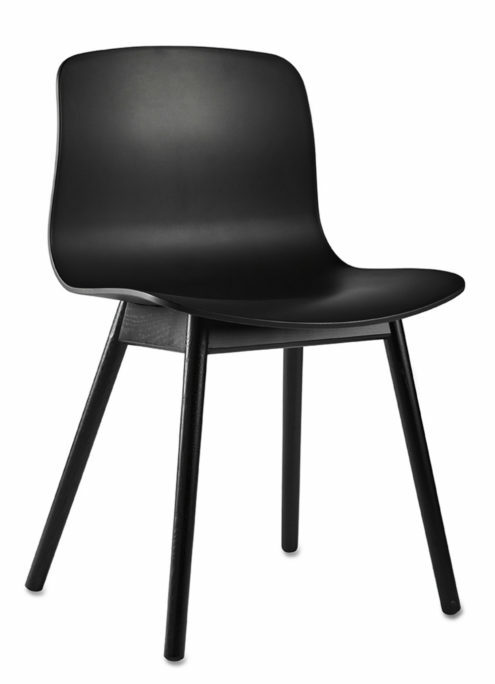 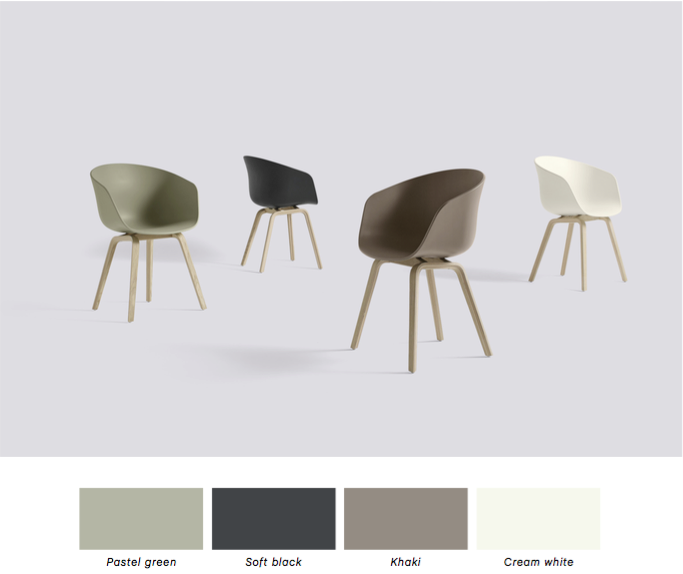 About a Chair comes in a dyed plastic version as well as a version with either frontal or full upholstery in hard-wearing furniture fabrics combined with round legs in soap-finished or lacquered oak or ash wood stained black. 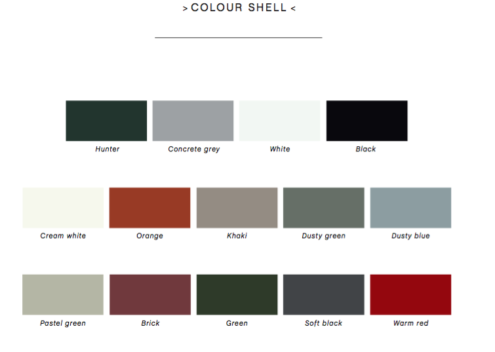 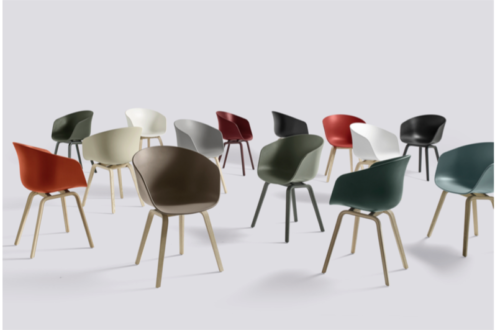 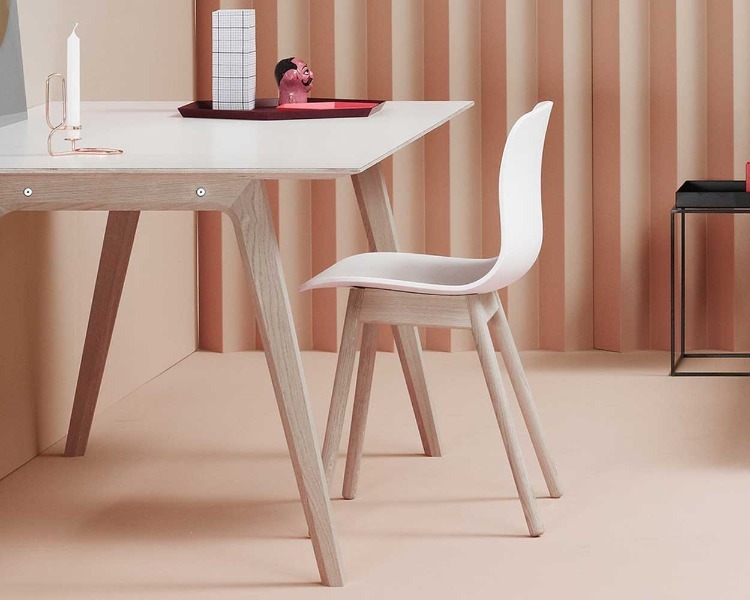 The many possible combinations of frame, shell and colours make About a Chair an ultra-flexible and versatile chair that celebrates individuality.